Tax season is always hectic for the residents of Mudgeeraba. You may be an individual or a business owner, either way you will need tax planners mudgeeraba to make sure your account’s books are in place. At Impact Accounting, that is exactly what we do. Since every individual’s incomes fall into different tax brackets, we assign separate tax planners to respective individual or businesses. So if you are looking to get yourself a team of tax planners Mudgeeraba, feel free to get in touch with us right away. Apart from tax saving & financial planning we at Impact Accounting also provide other services. 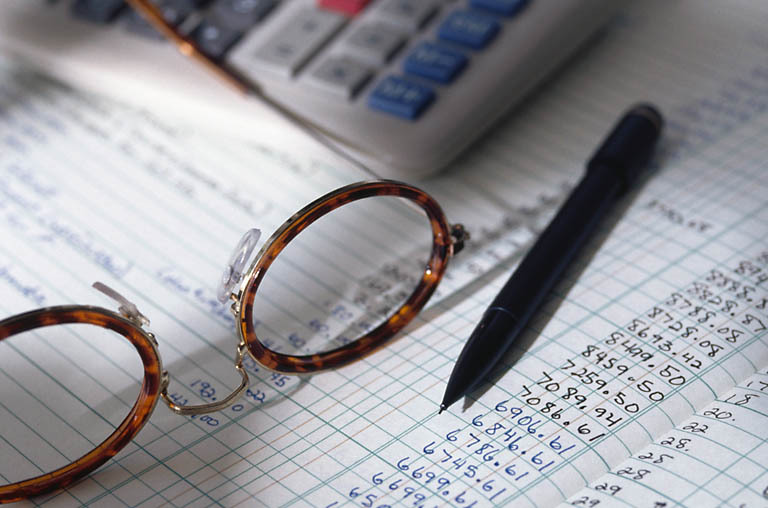 Our tax team at Impact Accounting Solutions’ services include tax return preparation and lodgement, tax planning, structuring for optimal tax results and asset protection, and all compliance work including Corporate Secretarial (ASIC) requirements. We provide apt advice separately for individuals and business owners. When it comes to businesses, the accounting experts help acquire an Australian Business Number, Tax File Number applications, their expertise also lies in preparing lodgement of company tax returns and financial statements. When it comes to individuals the services differ. Here we provide individual income tax returns, provide advice on investment property purchases and enlighten you about residency status and tax consequences. Getting your taxes in place is extremely important. Most people feel it’s a complicated process and end up delaying it or not doing it at all. This could cause major problems in the long term. To avoid messing up your credit history contact Impact Accounting Solutions today. You can call us on (07) 5530 6395 and we will schedule your appointment with our Tax Planners Mudgeeraba team.